Its great to see CAPCOM still working on games for the Nintendo 3DS. 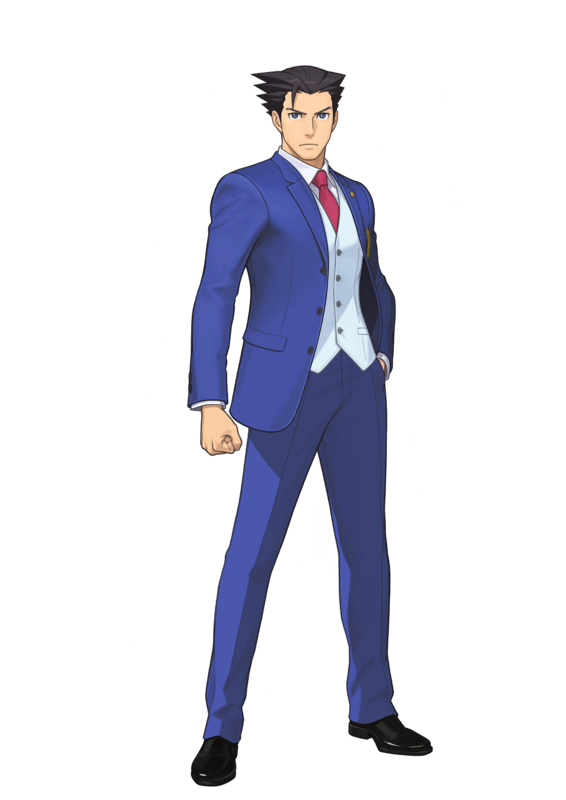 Spirit of Justice should be available this fall..
"Today, Capcom, a leading worldwide developer and publisher of video games, has confirmed that the much-anticipated next installment in the Ace Attorney® courtroom drama series will make its way to North America and Europe as Phoenix Wright®: Ace Attorney® – Spirit of Justice. This narrative adventure stars beloved defense attorneys Phoenix Wright and Apollo Justice and sees the return of many familiar faces alongside some interesting new additions. The title will be released as a digital download in the Nintendo eShop for the Nintendo 3DS™ family of systems in North America and Europe in September this year at an MSRP of $29.99 / £24.99 / €29.99. A trailer has been released today on the Capcom Press Center introducing some of the cast and the latest gameplay features.